Ecotours in Florida | Florida Hikes! 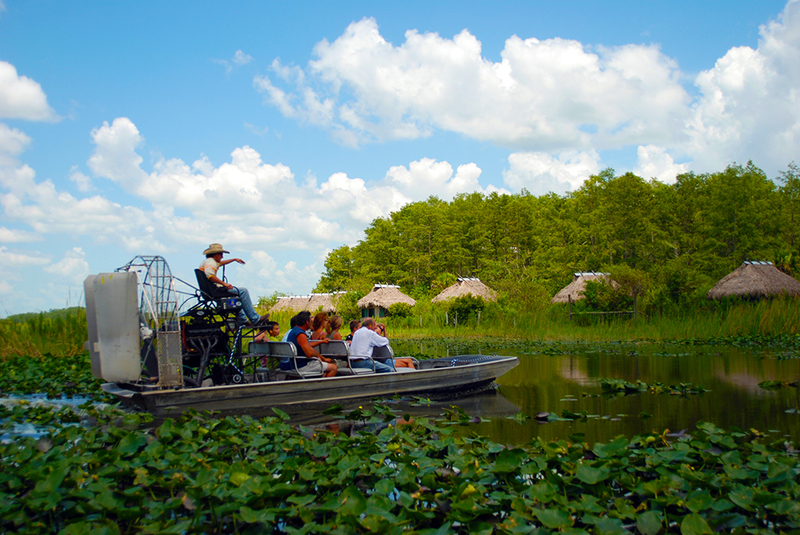 With so much outdoors to explore, Florida leads the way in ecotours! Some are intimate experiences, following a guide or two deep into a tropical forest or along a crystalline stream in a canoe. Others pile on plenty of people, taking large groups by boat, tram, or bus into the wild. A handful let you come to them: walking between interpretive stations within a preserve or natural attraction, you learn from naturalists about the fauna or flora that they know and love. Several self-guided interpretive drives fall into the ecotour category, as well. 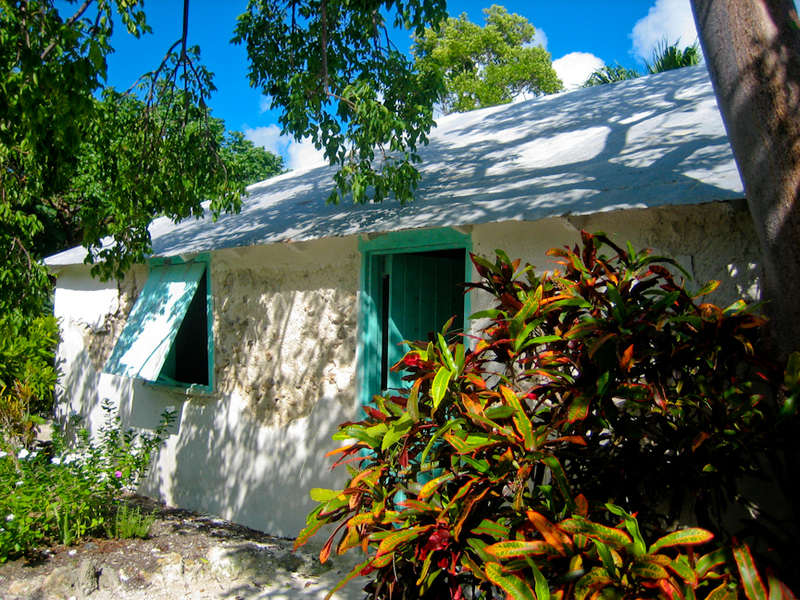 In general, you should expect some sort of fee to participate in an ecotour. Check the list to the right and the videos above for specific ecotours we recommend in Florida. You can find them geographically on the map below. Drag the map around and click on icons for more information about ecotours. 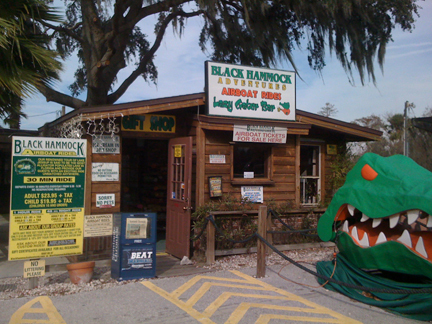 Taste a bit of Old Florida at the crazy quilt of outdoors and dining that is Black Hammock Fish Camp along Lake Jesup. Gatorland is not just a historic Florida attraction but an immersion into what this part of Central Florida used to be, a cypress swamp full of critters. 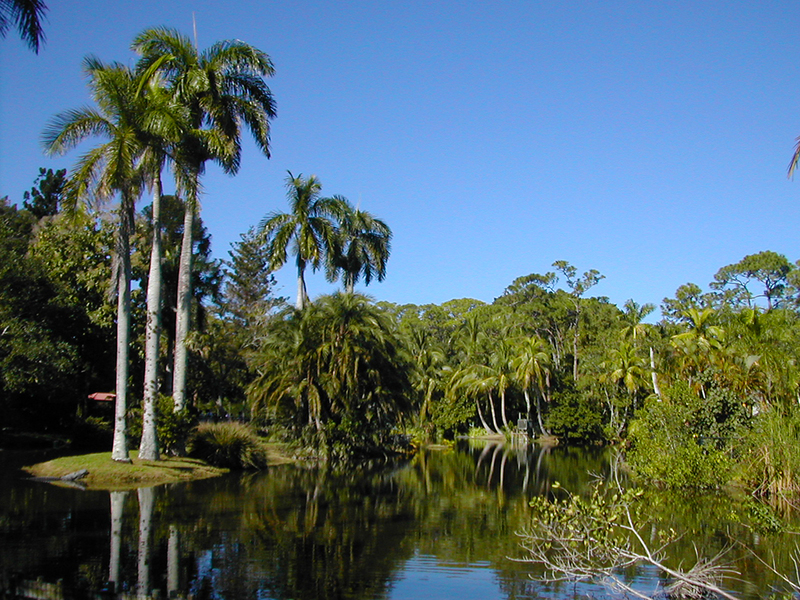 First established in 1919 by botanist Henry Nehrling as a caladium farm, Caribbean Gardens grew into a major tourist attraction for tropical trees and plants, and is now the Naples Zoo at Caribbean Gardens.